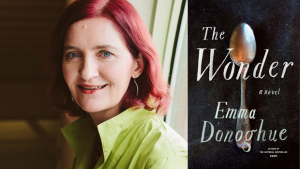 Emma Donoghue, award-winning author of Room, generously donated her $10,000 she received as one of six finalists for the 2016 Scotiabank Giller Prize for her new novel The Wonder to support Canadian Feed The Children’s food security programming in Indigenous communities. Donoghue’s gift comes on the tide of Canada celebrating 150 years as a country; a time when Indigenous communities and advocates across Canada are calling for justice and focus on the growing inequalities rooted in colonialism today. 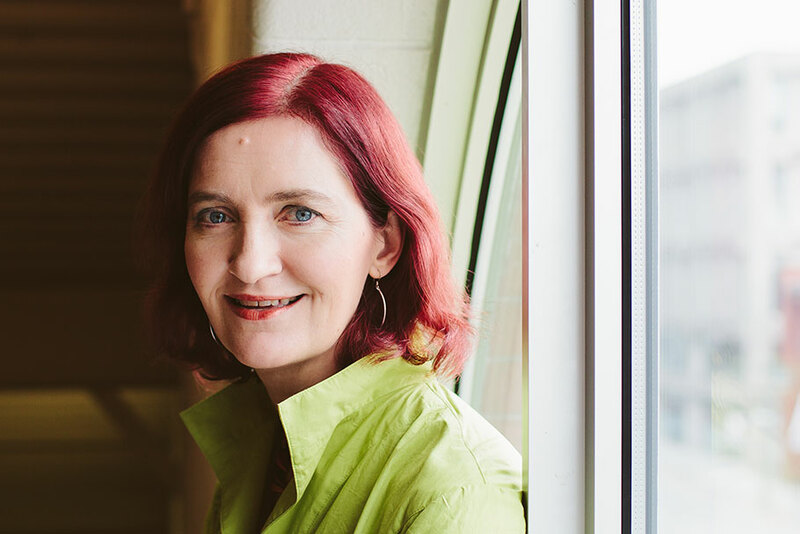 With help from Donoghue and other generous Canadians just like her, Canadian Feed The Children will be able to reach more children with innovative programs through partnerships with Indigenous communities across Canada. 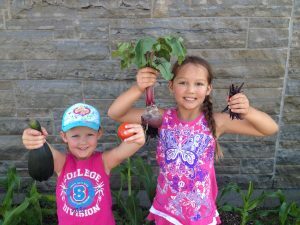 Healthy school breakfast and lunch programs, school and community gardens, nutrition education, and inter-generational food initiatives help empower children and youth to guide their communities towards greater food security. In Garden Hill First Nation, for example, a new partnership between Canadian Feed The Children and Aki Energy (an Aboriginal social enterprise) is supporting community-led sustainable development for the remote fly-in First Nation community. Through a healthy food market, a healthy food canteen, and a thirteen-acre farm, youth in Garden Hill First Nation are working to transform their local food economy within the Island Lake Region. In the last year Canada has both adopted the United Nations Declaration on the Rights of Indigenous Peoples and had Ottawa’s treatment of First Nations children debated on the world stage. Now, as Canada enters its 150th year of federation, it is time to at last meet our obligation in addressing hunger and poverty in Indigenous communities, so that all children across the country can have a hopeful future.